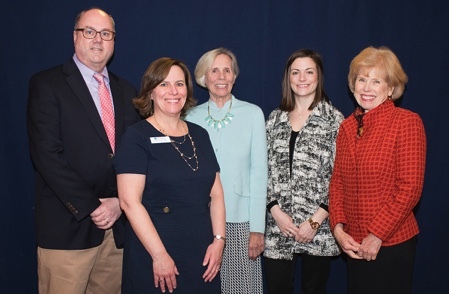 The NH Center for Nonprofits’ recipients of its 2018 Nonprofit Impact Awards were recognized at a celebration on April 9th. The awards are presented each year to honor remarkable people and nonprofit organizations that have made outstanding contributions to their communities. 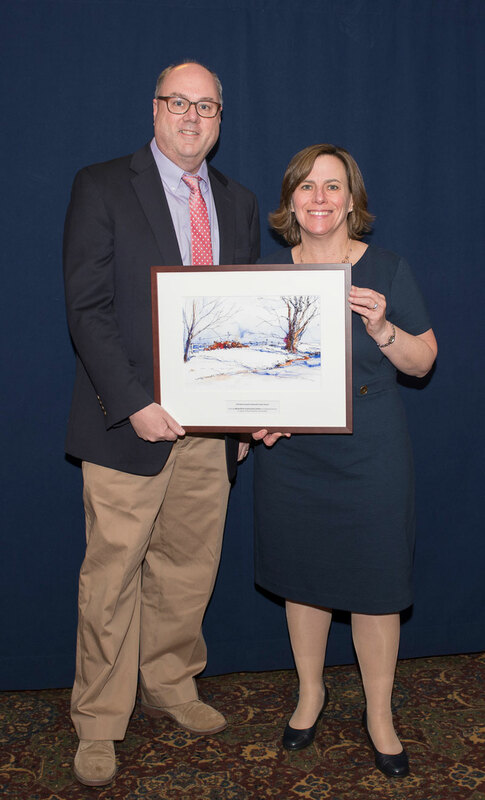 The Nonprofit Impact Award was presented to White Birch Center to recognize exceptional programs and services that support learning and active living for children, adults, and families in Henniker and surrounding communities. The White Birch Center’s leadership sets a high standard of quality, responsiveness and organizational transparency. 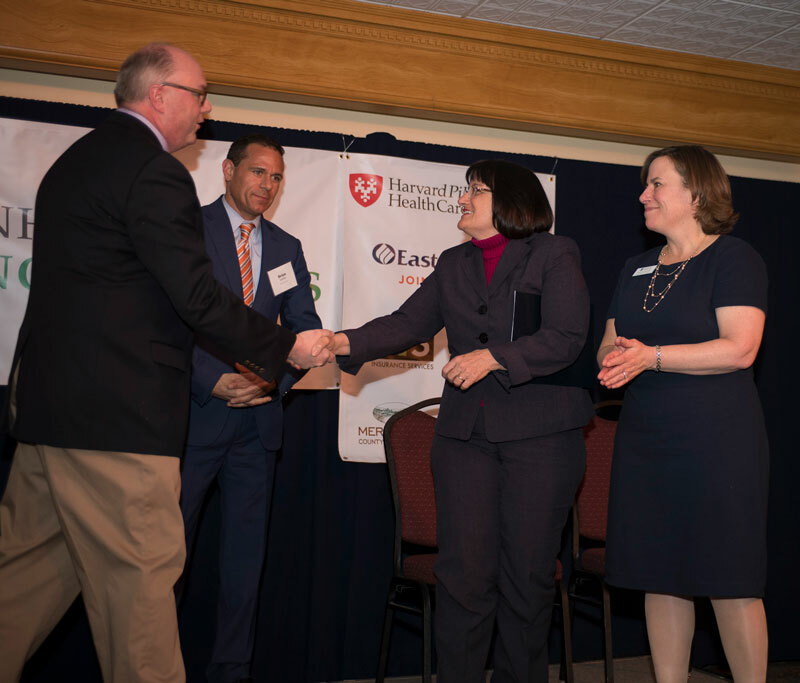 The April 9th event celebrated the Center’s nonprofit members and its many partners who are committed to the common good of New Hampshire communities. 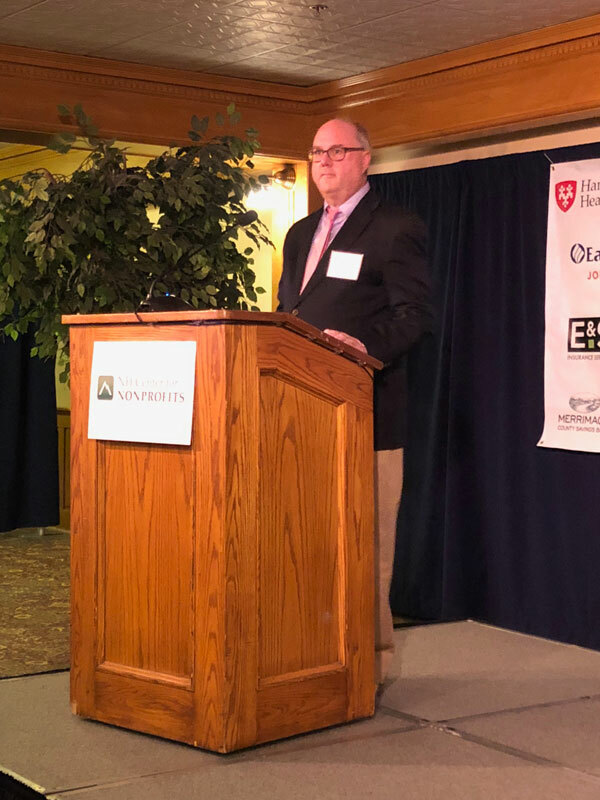 The evening was made possible through the generous support of platinum sponsors Harvard Pilgrim Health Care and Eastern Bank and gold sponsors E&S Insurance Services, Meredith Village Savings Bank, Merrimack County Savings Bank, and Rock 101. 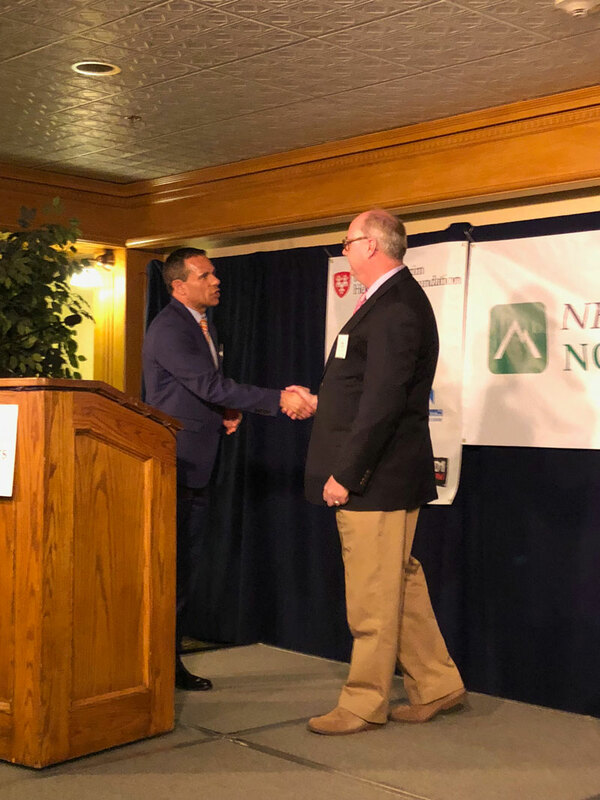 Congratulations 2018 Nonprofit Impact Award Recipients!